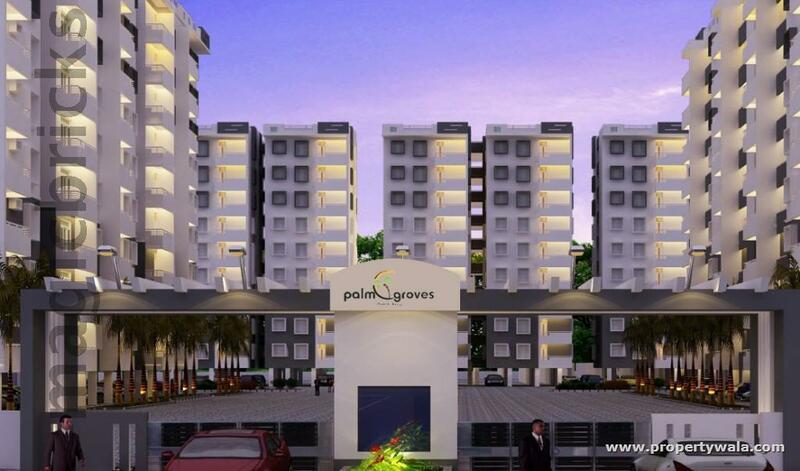 Palm Groves is a new launch by Aryan Hometec. 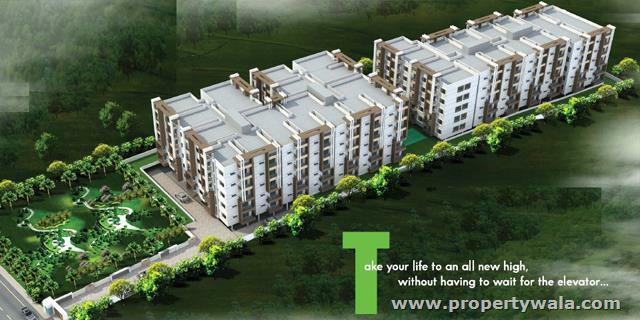 The project is having an opulent apartment project consisting of units sheltered in 4 Blocks spread across the extent of 7 Acres 15 Guntas of Land. 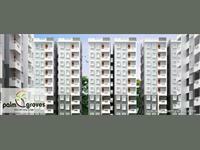 This residential enclave has 2 & 3 Bedroom varying from 876 Sqft. 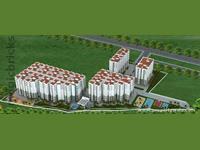 to 1155 Sqft. 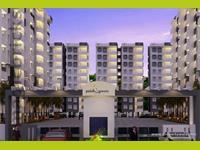 The project are designed carefully for comfortable living with world class amenities. 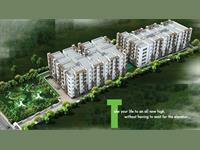 Aryan Hometec are a dedicated, experienced and competent team of real estate professionals. We the "Aryan family" are strongly bound with a string of trust, commitment and unfailing support. The company promise Quality, what we are actually assuring you of is world class quality in terms of design and architecture. The top notch quality of construction materials, fittings and fixtures for a bested quality of life that you will find irresistible. Have a good knowledge of Aryan Palm Groves? Share it and become a Project expert.